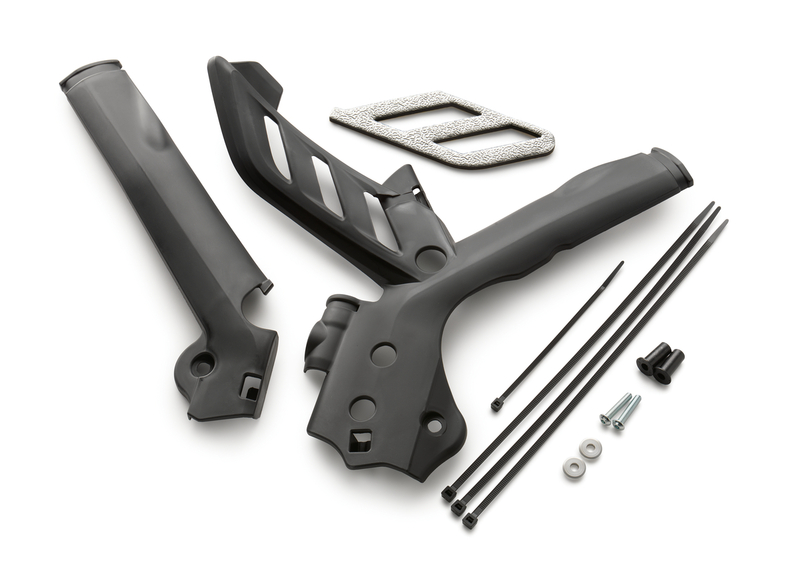 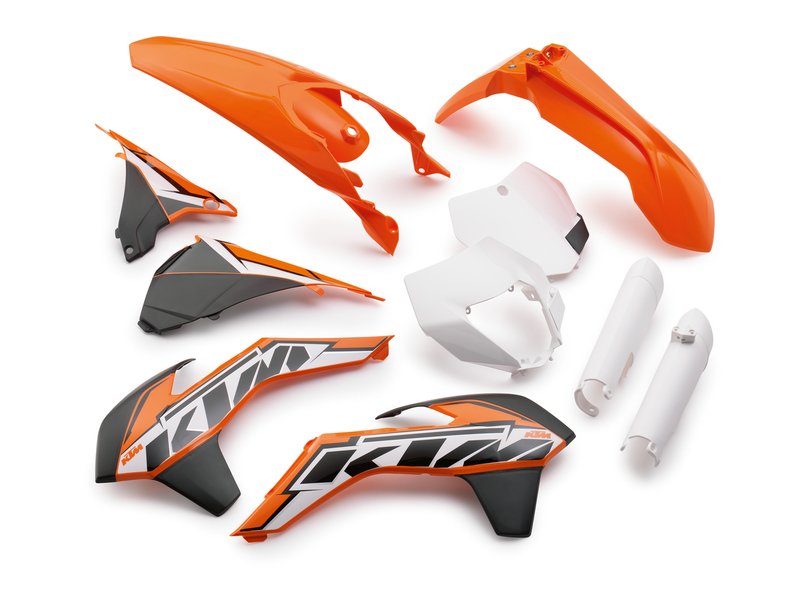 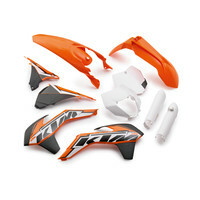 The plastic parts kit contains the protectors for both forks and the spoiler, start number plate or headlight mask, the front or rear fender and left and right hand air filter box cover. 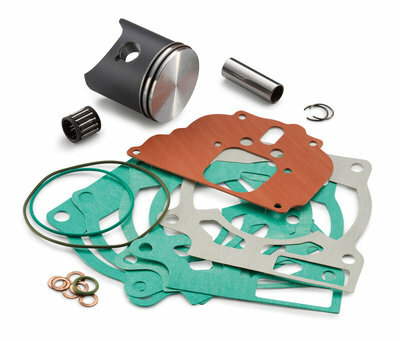 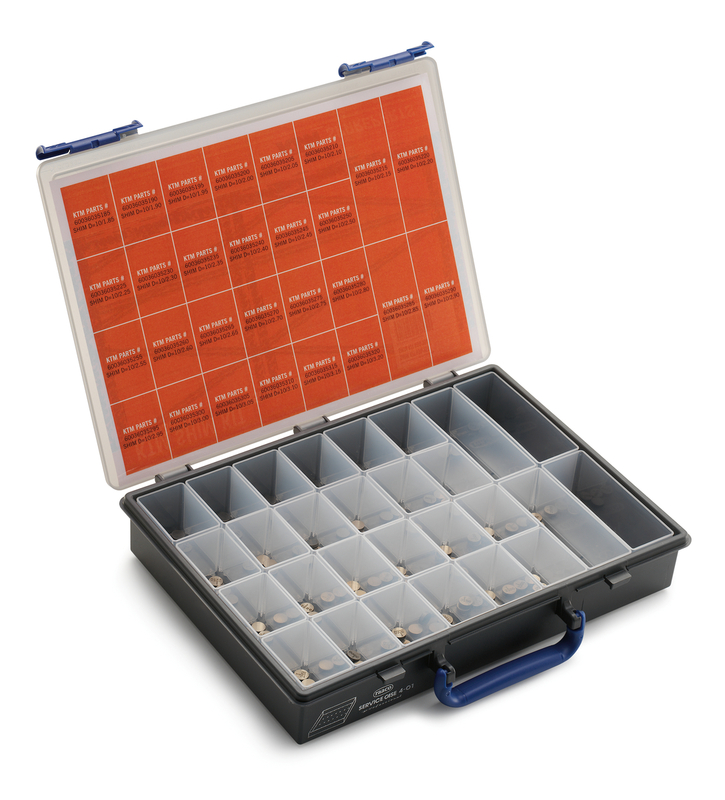 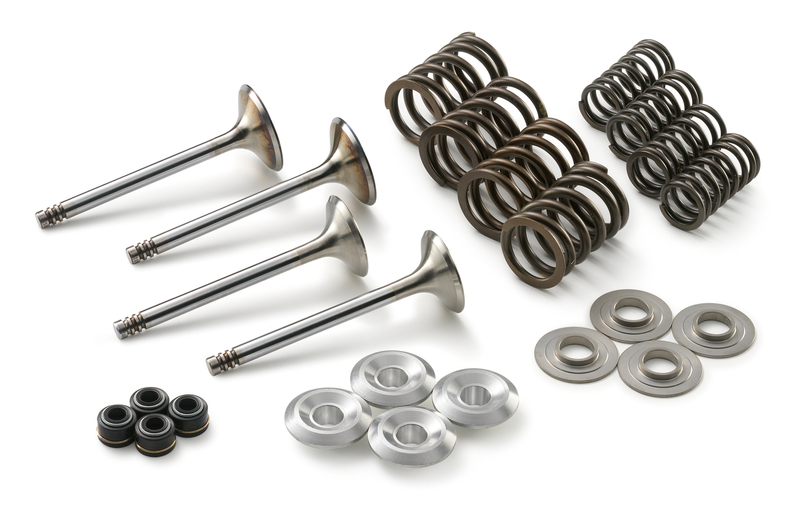 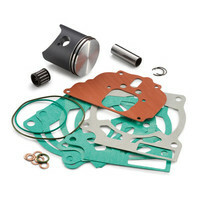 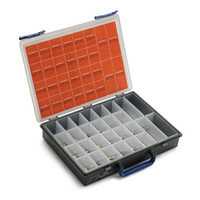 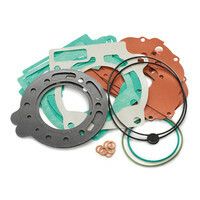 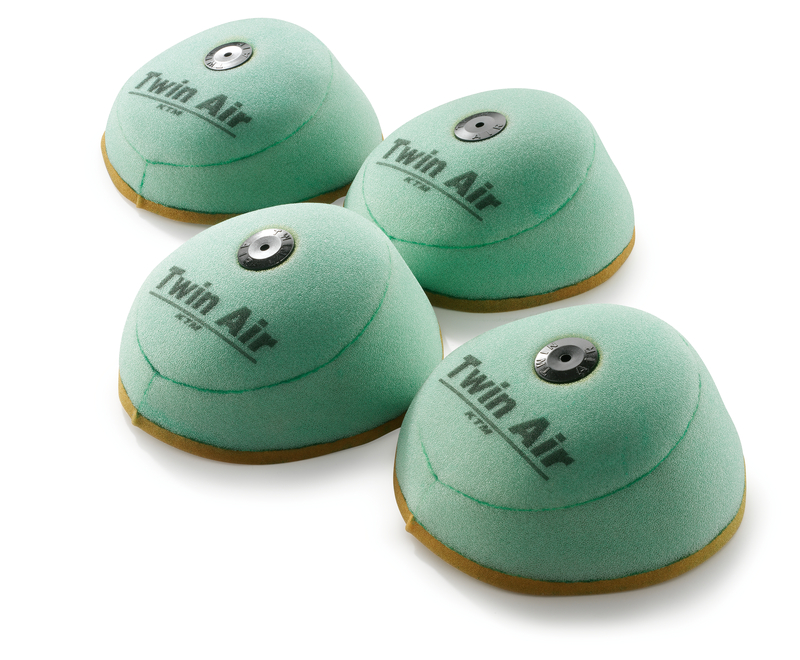 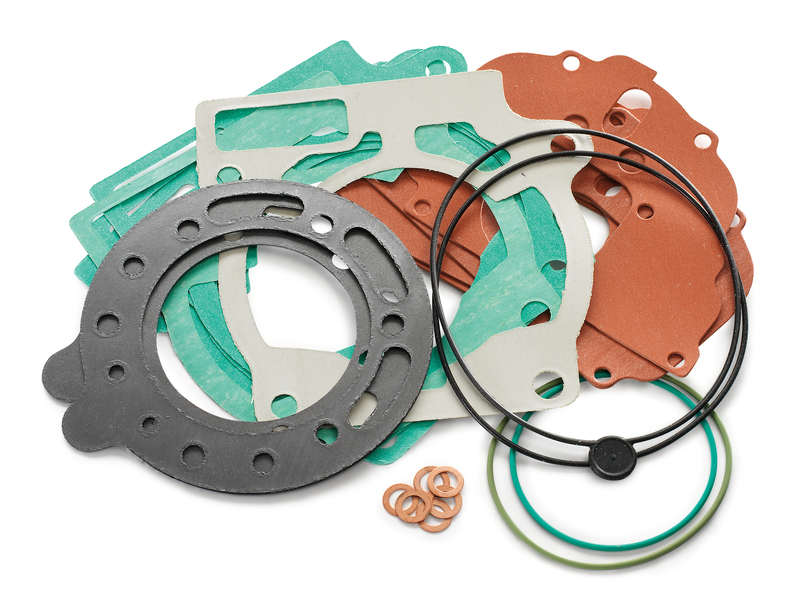 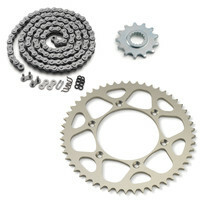 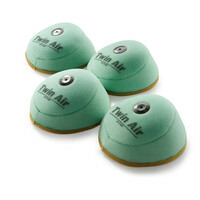 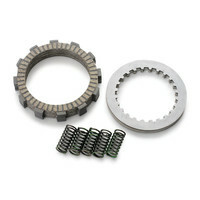 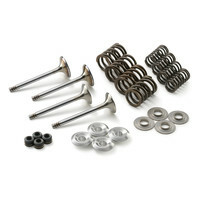 This shim kit includes all the valve shims you need for setting your valves in a neat box. 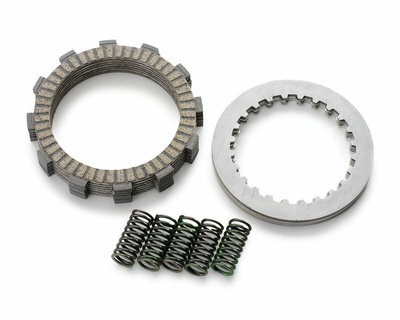 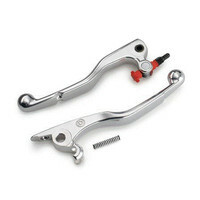 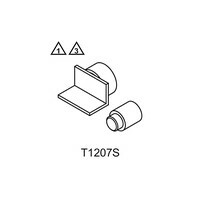 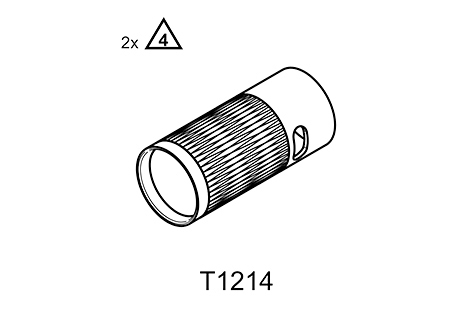 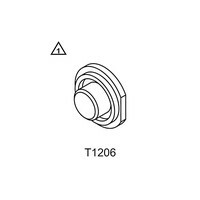 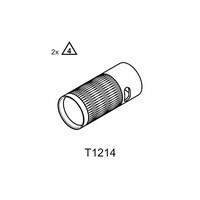 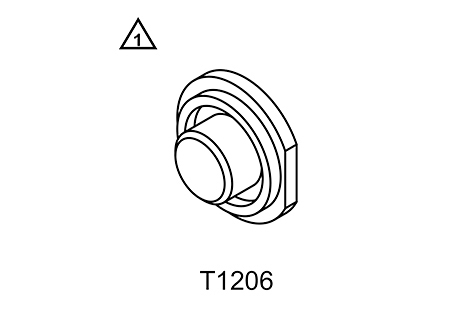 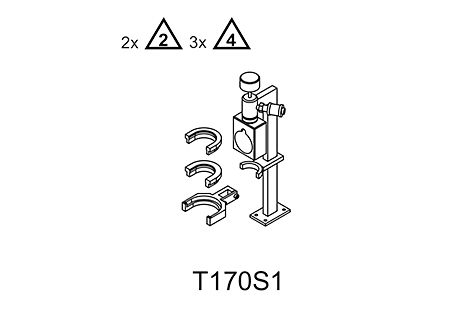 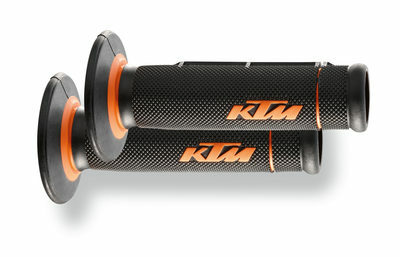 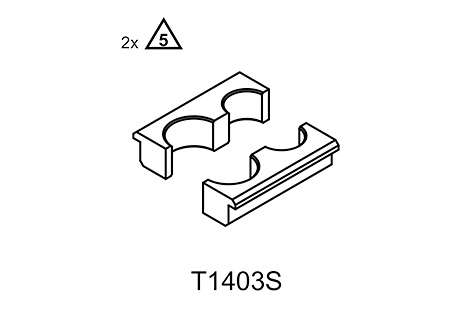 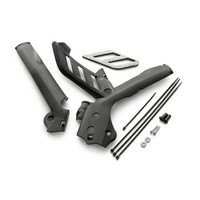 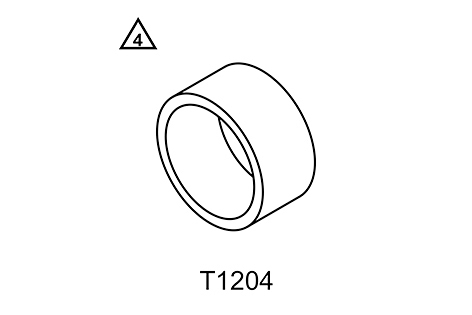 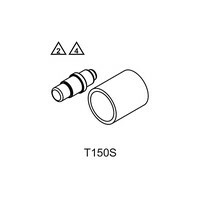 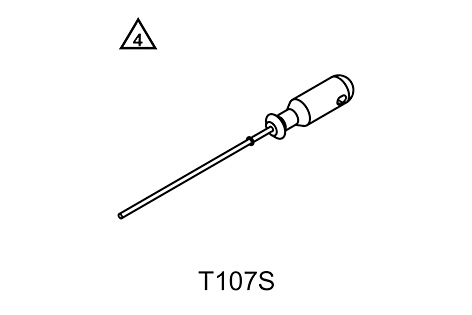 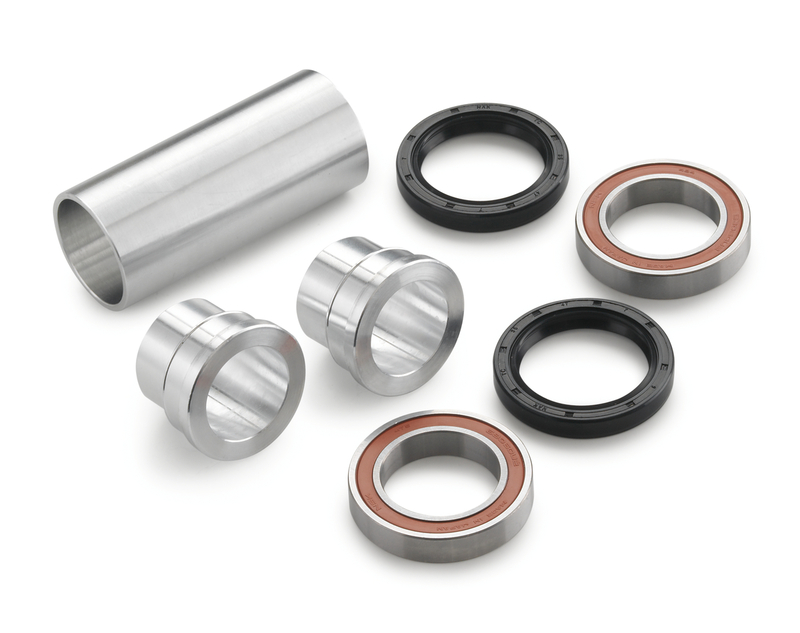 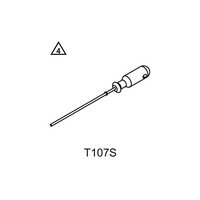 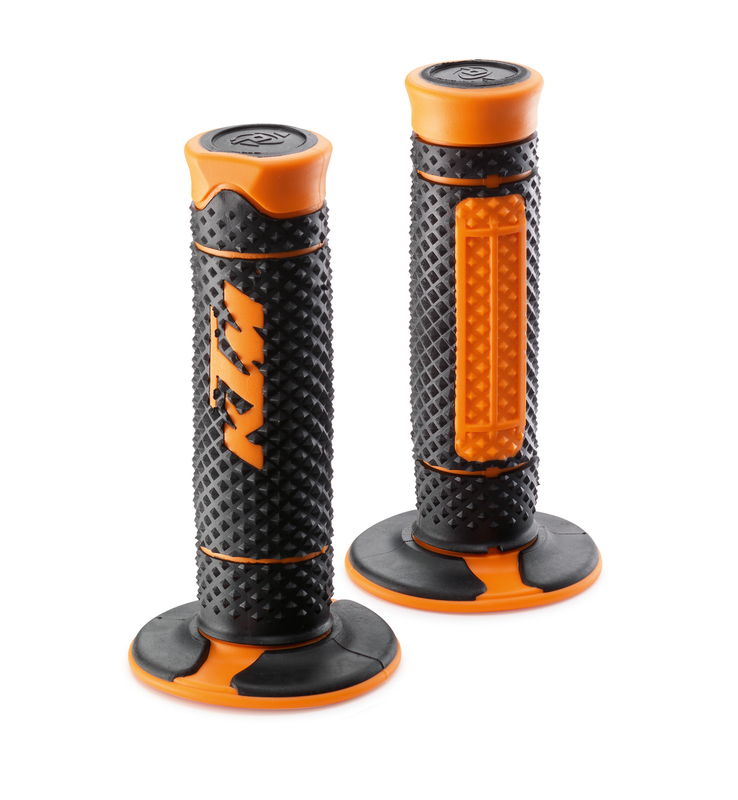 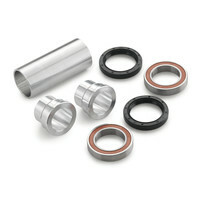 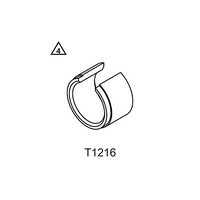 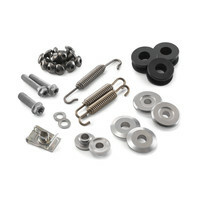 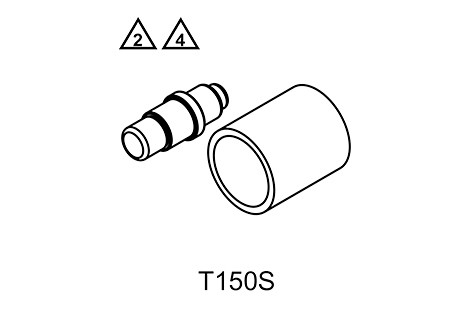 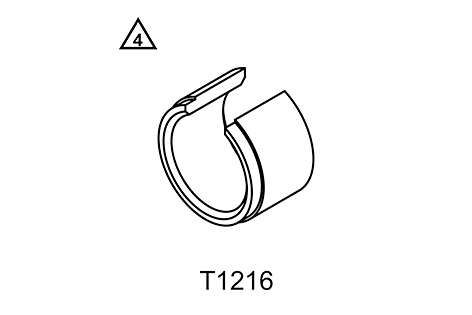 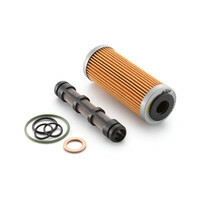 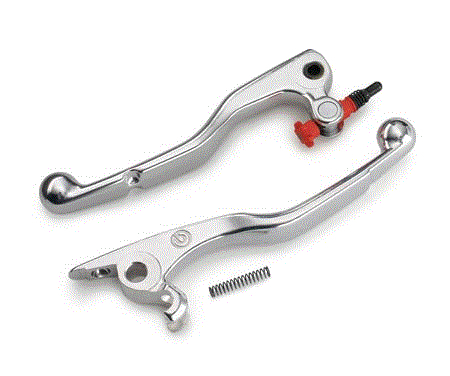 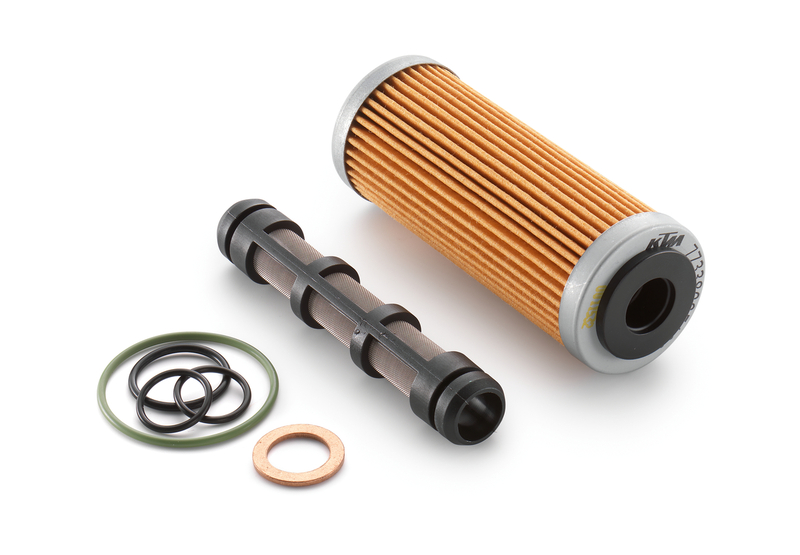 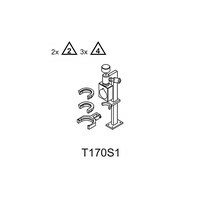 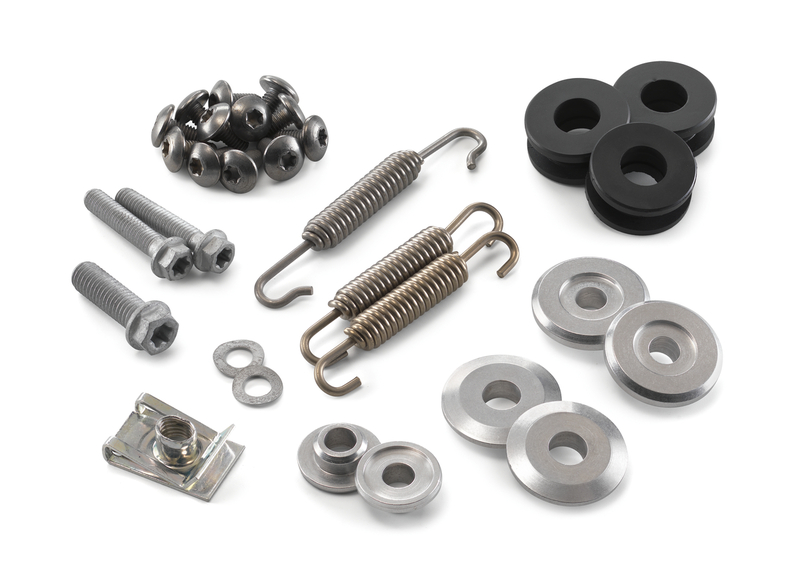 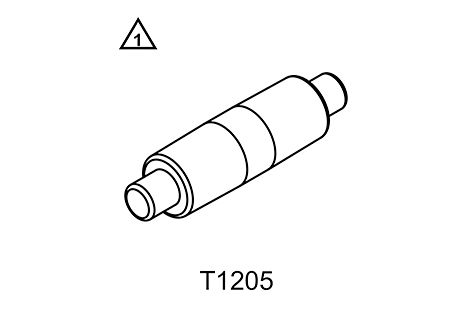 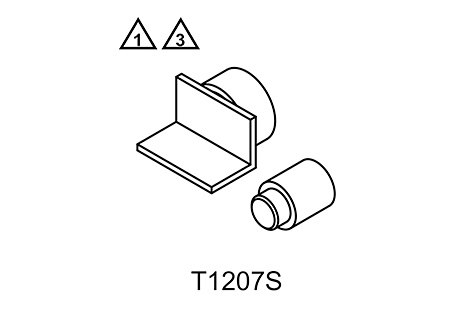 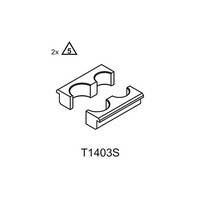 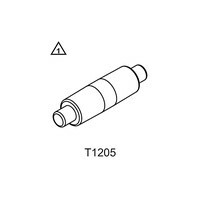 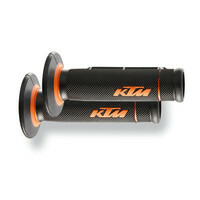 The repair kit contains everything you need to repair the bearing support in your wheel. 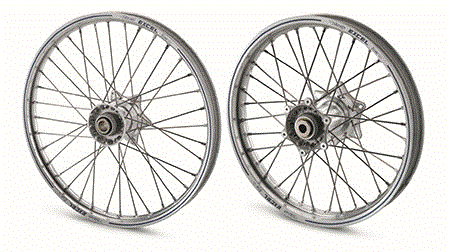 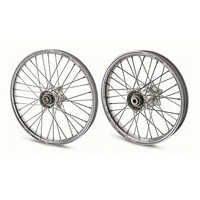 This wheel set consists of a silver EXCEL 1.6x21" front wheel, a silver EXCEL 2.15x18" rear wheel and a wheel fitting kit (00050000039) for 18", 19" and 21" wheels.